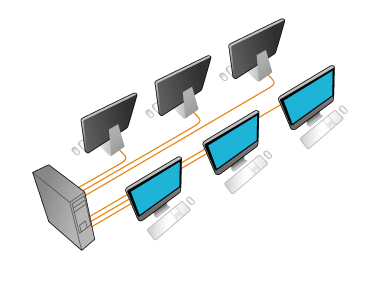 The "ASTER" software allows you to create multi-user system from one computer. 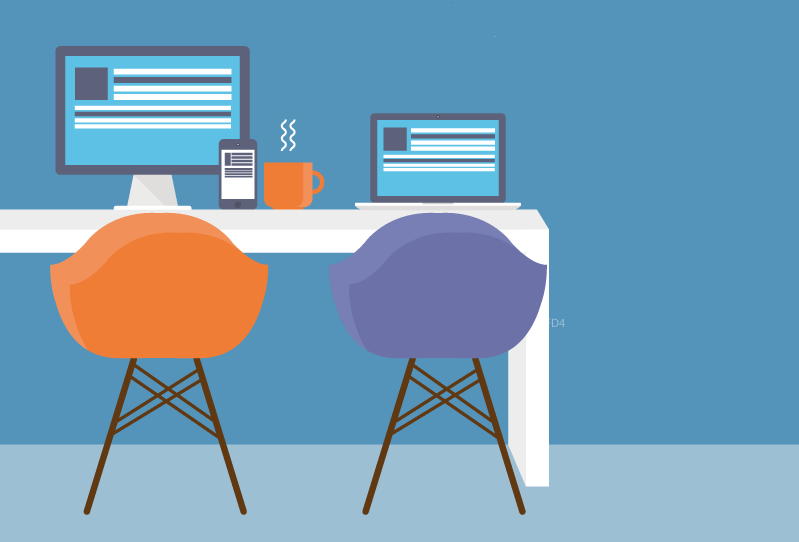 As a result, you get multiple work places for your users. With the help of computer accessories like monitor, keyboard and mouse, ASTER allows you to expand the capabilities of your PC. And the number of users that can use computer simulatenously can be increated from one user to two, four or as many as twelve users. Let us get more details on how we can make ome computer usable for two users. Before installing latest version of ASTER on your computer/laptop, you need to connect one monitor, a keyboard and a mouse. If you are using desktop, then consider adding a graphics card. After that configure ASTER and a computer for two users is ready. After starting the program on the computer, "ASTER" automatically detects the additional monitor and shows your user with desktop when he can work. "ASTER" is fully compatible is Window XP, Windows 7, 8 and 10. With "ASTER" you can work on one computer without having to wait for your turn or without inteferring with others work. "ASTER" is easy to use, universal program, which replaces need for a network and allow multiple user to work on same computer. This is a great way to save money on a lot of equiments as you only need one computer. ASTER has an indisputable advantage in schools, libraries and small business companies.